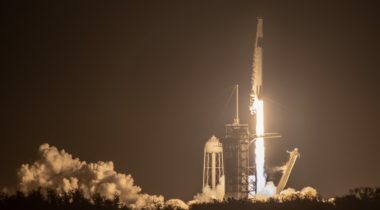 A SpaceX Falcon 9 successfully launched the first Crew Dragon spacecraft March 2, starting a critical mission to test the spacecraft before it is ready to carry astronauts. 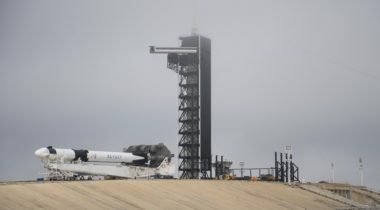 As SpaceX prepares to launch its Crew Dragon spacecraft on its first test flight, the company and NASA acknowledge there’s still a lot of work ahead before the spacecraft is ready to carry astronauts. 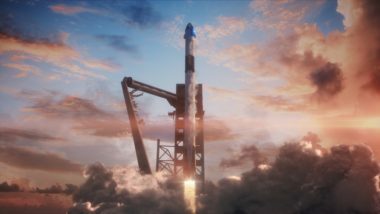 NASA managers have given their approval for SpaceX to proceed with an uncrewed test flight of its Crew Dragon spacecraft on March 2. 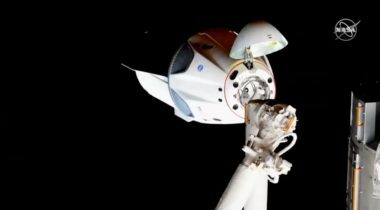 NASA announced Feb. 6 another set of delays to the schedule of commercial crew test flights by Boeing and SpaceX, increasing concerns that the vehicles won’t be ready to starting transporting astronauts to the International Space Station by the end of this year. 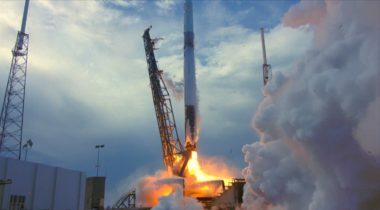 The launch of a SpaceX Dragon cargo spacecraft to the International Space Station will be delayed a day because a problem that may be a first in the history of spaceflight: contaminated rodent food. NASA has set Jan. 7 as the date for the launch of the first commercial crew test flight, an uncrewed SpaceX Dragon spacecraft that will start a series of high-stakes missions over the next year. A day after a SpaceX executive expressed doubts that his company would be able to carry out its first commercial crew test flight before the end of the year, NASA issued an updated schedule that delayed that mission to 2019. 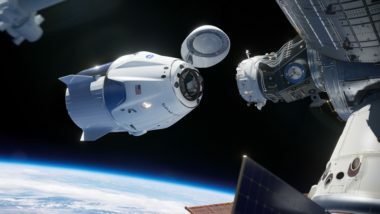 Boeing and SpaceX, who have been struggling to meet safety thresholds established by NASA for commercial crew vehicles, now believe their vehicles can meet those requirements as they prepare for test flights scheduled in the next several months. NASA released an updated schedule of commercial crew test flights Aug. 2 that confirms Boeing’s revised plans as well as delays for SpaceX’s two demonstration missions. 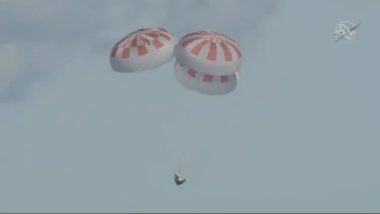 The first SpaceX Crew Dragon spacecraft has completed a series of tests at a NASA center that may put the spacecraft one step closer to an uncrewed test flight later this year. 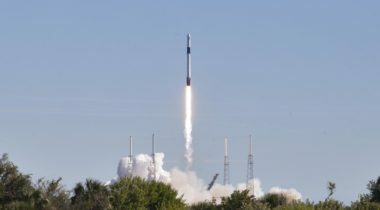 A SpaceX Falcon 9 successfully launched a Dragon cargo spacecraft early June 29 on the final flight of a Block 4 version of the rocket. 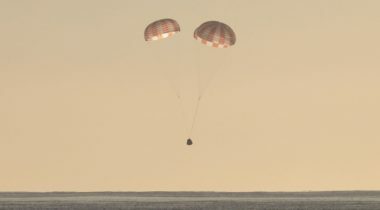 SpaceX is seeking permission to perform splashdowns of its Dragon spacecraft in the Gulf of Mexico, part of a shift in spacecraft recovery operations from the Pacific Ocean. 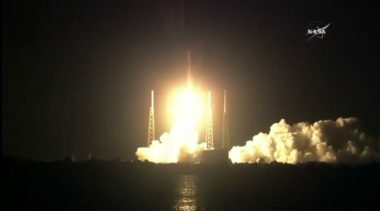 A SpaceX Falcon 9 successfully launched a Dragon spacecraft April 2 carrying more than two and a half tons of cargo for the International Space Station.